It has been raining consistently for several weeks; in fact, it has been an above average rainy season with the measure of rainfall doubling in some areas. 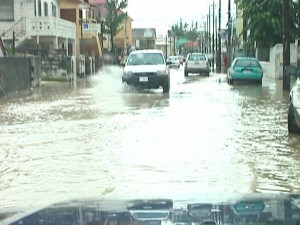 In the city, the overnight rain has caused heavy flooding in main arteries at the entrance of the city and Freetown Road. But just about everywhere, the streets are flooded. The problem is exacerbated by the lack of proper drainage. 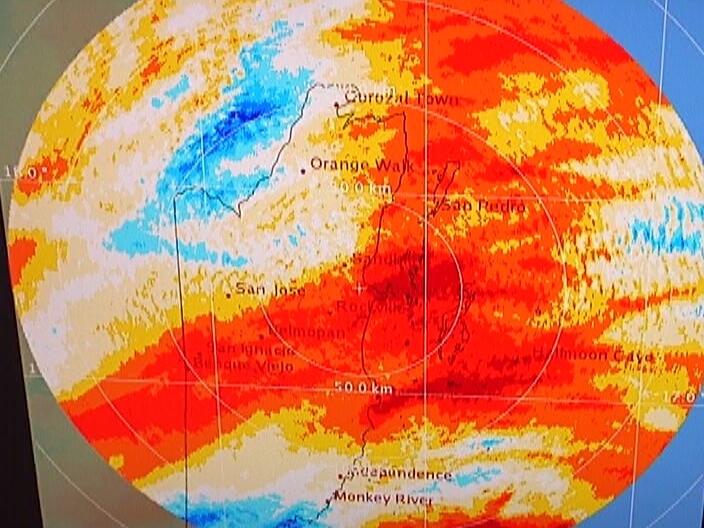 This morning, traffic was horrendous and News Five’s Isani Cayetano went out to find out what’s going on in the street and with the weather. 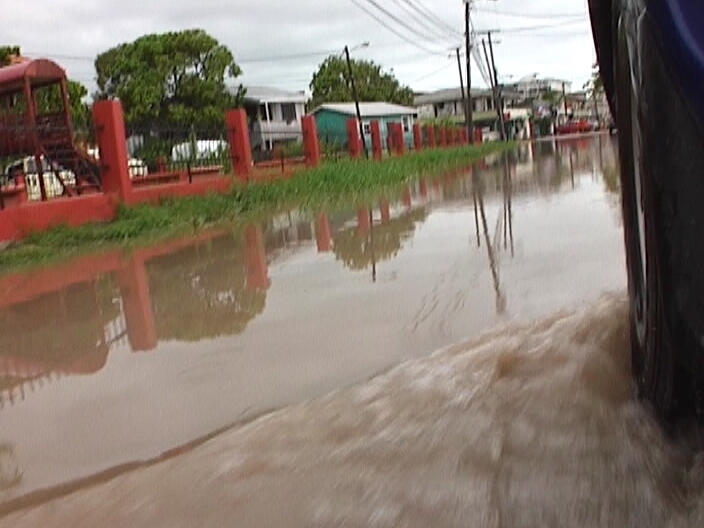 Torrential rains overnight have once again left the streets of the Old Capital under several inches of water. 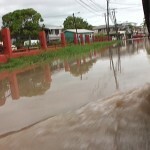 Motorists traveling along the Phillip Goldson Highway this morning were forced to slow down, as several stretches of water inundated the thoroughfare. 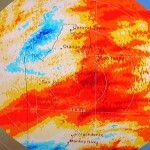 The sustained downpour is the result of a weather system that remains stagnant over the country. 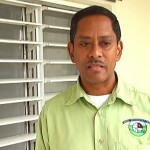 According to the National Meteorological Service, more rains can be expected in the days ahead. Undoubtedly, the rainy season so far has been above average. In the Toledo District, a little over sixty inches of rainfall was recorded between the months of August and October. 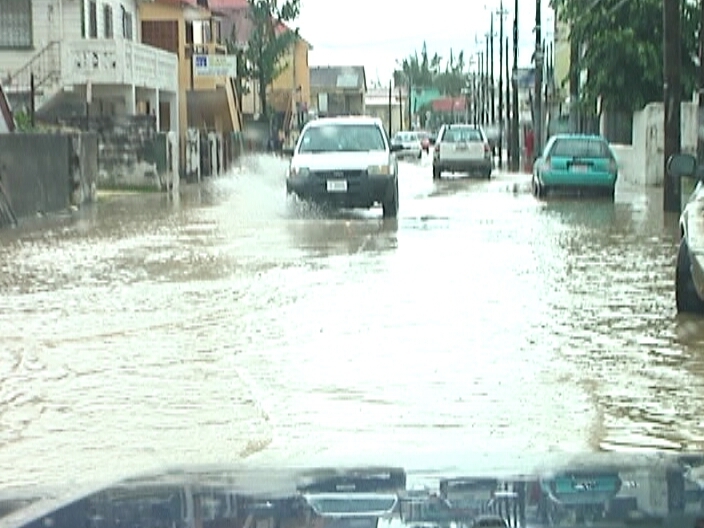 Meanwhile, in Belize City, some parts of Freetown Road were completely covered in water delaying the flow of traffic considerably. While remedial works had been done earlier to address the issue of potholes, the issue remains persistent given the increased flow of traffic on main thoroughfares. 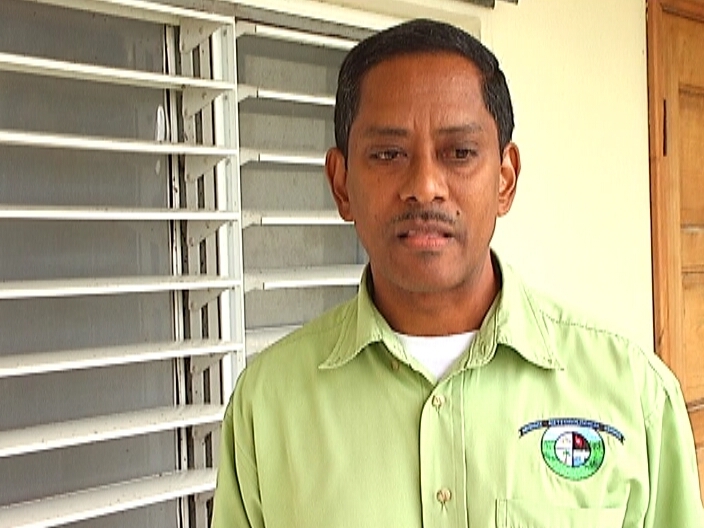 The total rainfall for the month of November, measured in millimeters, amounted to three hundred and fifty millimeters at Central Farm. Reporting for News Five, I am Isani Cayetano.